RK residency offers a lovely ambiance to vacationers coming to visit Udaipur. 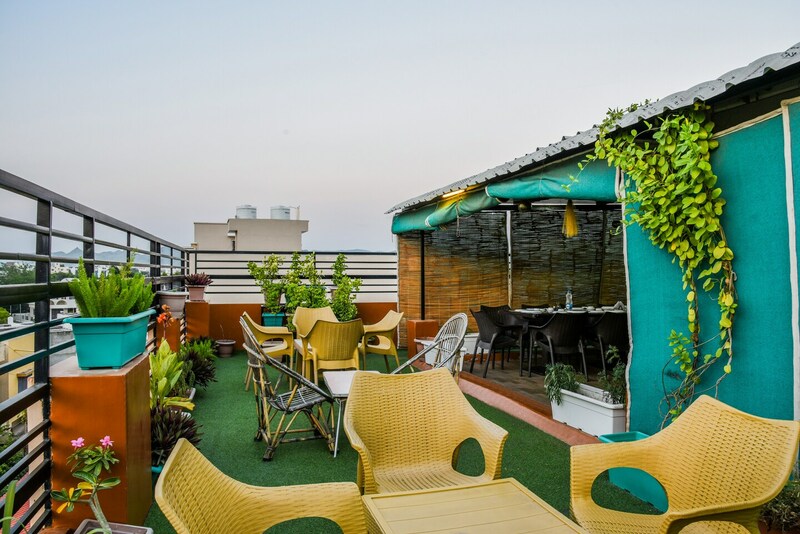 Guests can enjoy the serenity of the surroundings on the cozy rooftop restaurant. Both interiors and exteriors of the rooms are beautifuly decorated. The hotel offers free internet access to the guests. Card payment, power backup and parking facility are some of the additional amenities offered to the guests. Key tourist locations like Lake Pichola, Fateh Sagar Lake and City Palace are just a few minutes drive from the property.